ABIDJAN, Mar. 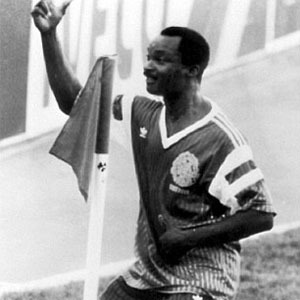 4, 1984 (AMP) — Côte d'Ivoire 1984 : Ivory Coast defeated Togo by a score of 3-0 (halftime: 1-0), in a AFCON group stage game on Sunday. The result put the Ivorians top of Group A with 3 points. In their next game, Ivory Coast will meet second-placed Egypt on March 7, while Togo will face Cameroon.